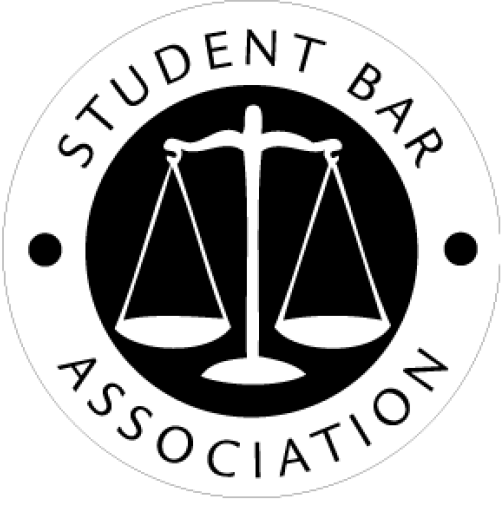 The SBA serves the students of MSU Law by sponsoring activities that aim to enrich the overall intellectual and social law school experience. More information will be forthcoming on some of the SBA’s hallmark events. Follow the links below to learn about some activities the SBA is planning for the MSU Law community!